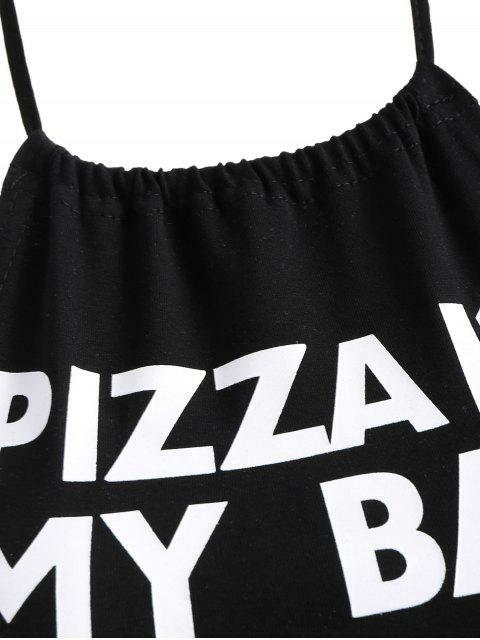 [48% OFF] 2019 Open Back Halter Letter Tank Top In BLACK | ZAFUL ..
Súper lindo Se ve exactamente como las fotos. Adecuado Cómodo y de material fantástico. Pero si es pequeño pidan una talla más. 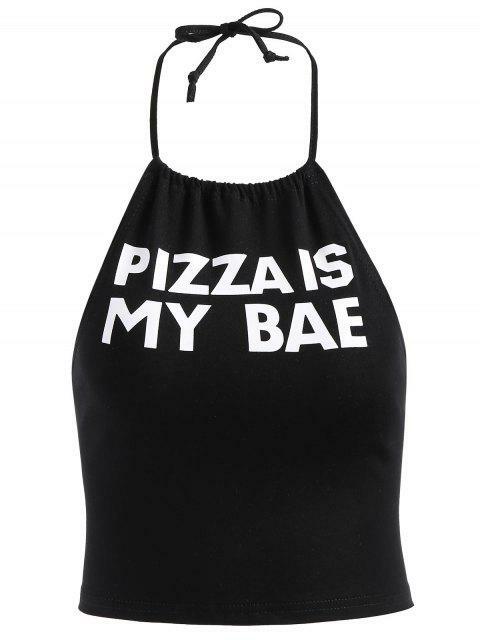 Easy cropped tank features an adorable halter collarline and a letter logo that reads ' pizza is my bae ' with a slight opening back design. Look perfect by pairing it with high waisted denims for the warmer months.